E&P was my first Rainbow Rowell book and her very best. I wasn't a huge fan of Fangirl or Attachments. 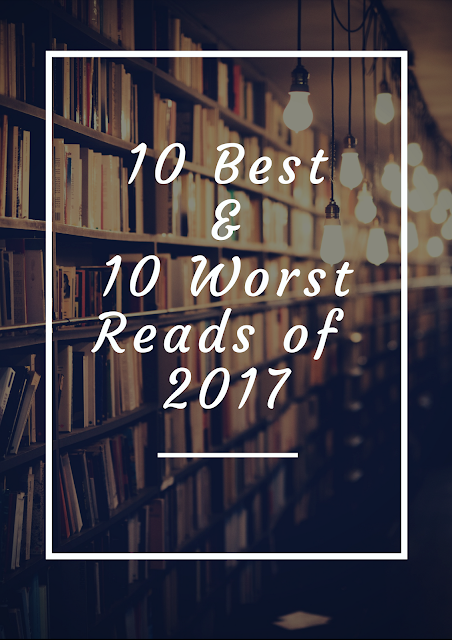 So many of your other favorite books from 2017 sound right up my alley. I'm adding The Smaller Evil, The Woman Before Me and Blood Wedding to my TBR. 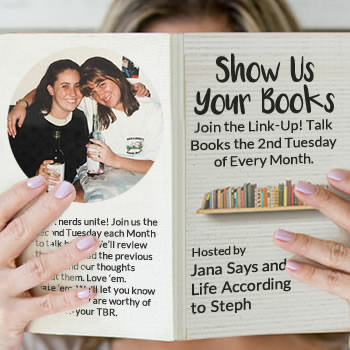 Birdbox and Confessions are already on my TBR. I loved All is Not Forgotten and it was one of my favorite books from 2016. I felt the exact opposite about Bird Box but I did get his new one from NetGalley so I am not quitting him yet. I only had Confessions on my to read list so thank you for the suggestions! Eleanor and Park has been on my TBR for so long ... I need to find both it and Fangirl and see what the chatter is all about. I liked Emma in the Night by Wendy Walker so I'll be on the lookout for All is Not Forgotten. Eleanor and Park is my favorite Rowell book! I've added so many books here onto my to read list. I love a good psychological thriller! I actually really loved Fangirl, but I DO need to read E&P and the other ones I haven't gotten to yet (I've read her adult book Attachments, which I loved as well). Bird Box is so amazing!! I hear it's going to be a movie, I think. That should be interesting. I also really want to read Confessions - I liked the author's other novel, Penance I think. Elanor and Park is an amazing book!! I really loved it, and I'm with you on not really loving Fangirl, I wanted to like it more. glad you liked Eleanor & Park -that was my favourite along with Attachments. i loved Confessions. it was amazing. i also felt the same about Bird Box. thankfully i have not read any of your bad books haha so i'll skip all of them. Good to know about the Girl in the Red Coat, it has been languishing in my too read list forever! 'To read' not 'too read'. Yikes! I've got to read a RR book in 2018! The Woman Before Me sounds good! !